Congratulations to Barbara and Linda. I will be in touch with you via email shortly. Thank you to everyone that entered. Would you like to WIN one of two Family Passes to attend Silver’s Circus in Dingley, Melbourne valued at $120.00 each at a session of your choice? with all your favourite acts and more!!…….. 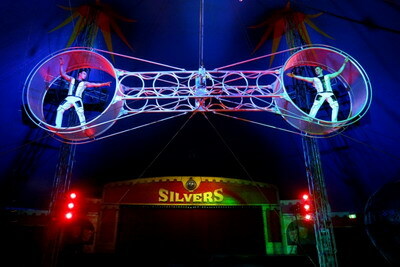 Established in 1976, Silvers Circus provides world class family entertainment and fun. Silvers Circus is a household name in Australia and after almost forty years on the road has evolved into one of the Top 10 Circuses of the World. 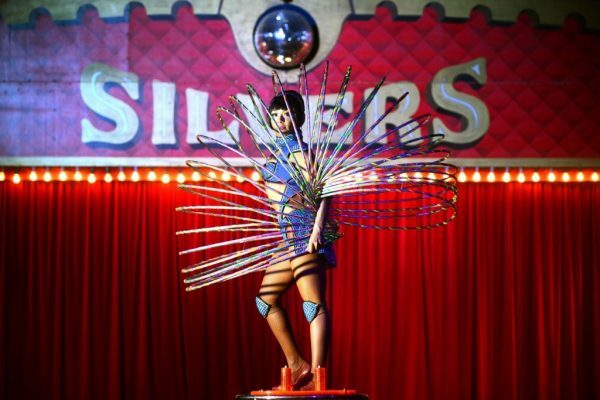 Silvers maintains all the sparkle, glamour and death defying acts expected of Australia’s premier circus, dedicated to constant innovation and modernisation with extraordinary artists continually arriving from all parts of the world. Silvers circus presents a line up of stunning international artists, Las Vegas style illusions and captivating production techniques. Hoola Hoops. Up to 80 hoola hoops at once are managed while a balancing act is taking place upon a mobile mirror ball all at the same time. Clowns. Expect the unexpected. These acts are guaranteed to tickle the funny bone. The Roman Rings. A very unique act, which is performed with extreme strength and elegance. Little girls will be amazed by the beauty and grown men in awe of the control and physicality. Illusionist. 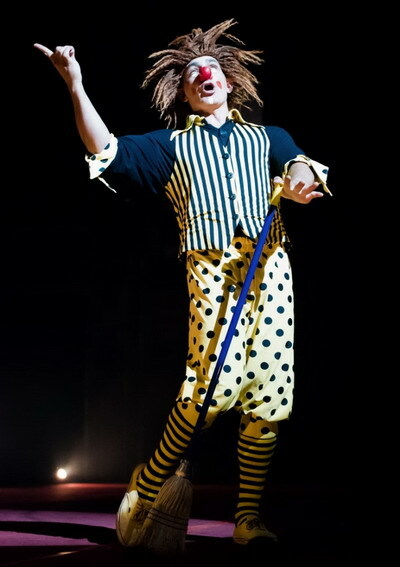 Ringmaster Simon Tait has over 25 years’ experience in circus and will mesmerise the audience with his celebrated illusions and audience repour. Juggling Monchito. Meet the comedic stylings of the juggling Monchito! 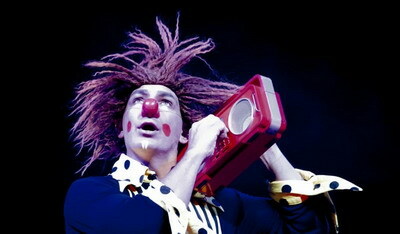 Ariel Barralle is a second generation circus performer from South America. In his years he has performed in several disciplines including trampoline, juggling, aerial straps plus performing with his family the traditional Argentinian dance of the Gauchos. Unicycle. Agility, speed and precision is just some of what Yonas showcases here as he manoeuvres high above on unicycle after unicycle. Wheels are this mans thing and you will be surprised over and over again! Cloud Swing. Madeline Bisby is a highly skilled aerial artist born and based in Australia. She combines stunning artistry with compelling elegance and beauty as she pushes the limits, and heights, on her edgy Cloudswing. Competition is open to Victorian Residents only and commences Wednesday 24th January 2018 and closes Tuesday 30th January 2018. Winner will be notified on Wednesday 31st January 2018 via email and on the website. Family Passes consist of 2 Adults and 2 Children. Tickets will be available for the winners to collect at the box office of the venue and time of their selection. Good Luck. This competition is brought to you in collaboration with Silver’s Circus and Christine King Photography, Travel, Lifestyle. I’d love to WIN tickets to see Silvers Circus Dingley Village. I think the Globe of Death would be the highlight for my eldest (and me). My youngest still loves the clowns the most. Would like ve this for my family. Thanks. This would be a great experience for y family to see the Circus. We have never been. 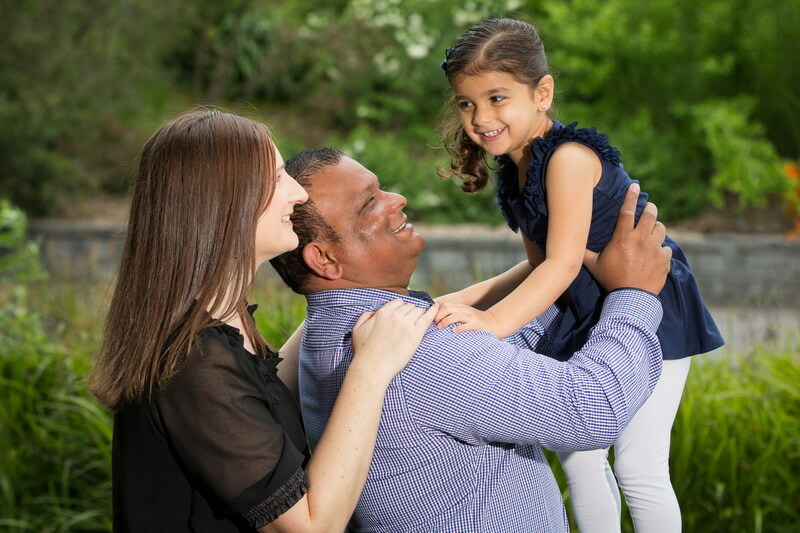 We would love to take our beautiful grandkids for a day of fun at the amazing Silvers Circus. Oh I would love this. And so would my kids.